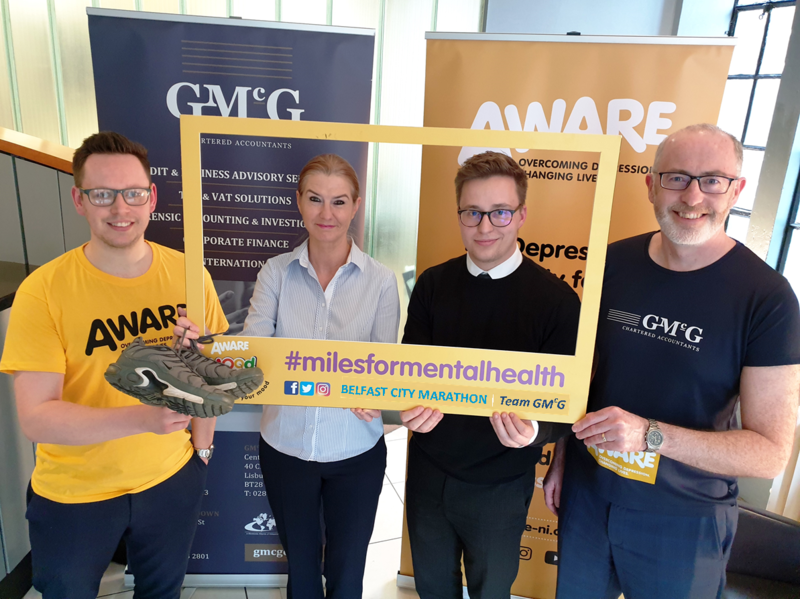 TEAM GMcG will take part in this year's Belfast City Marathon in aid of our 2019 charity partner, AWARE. 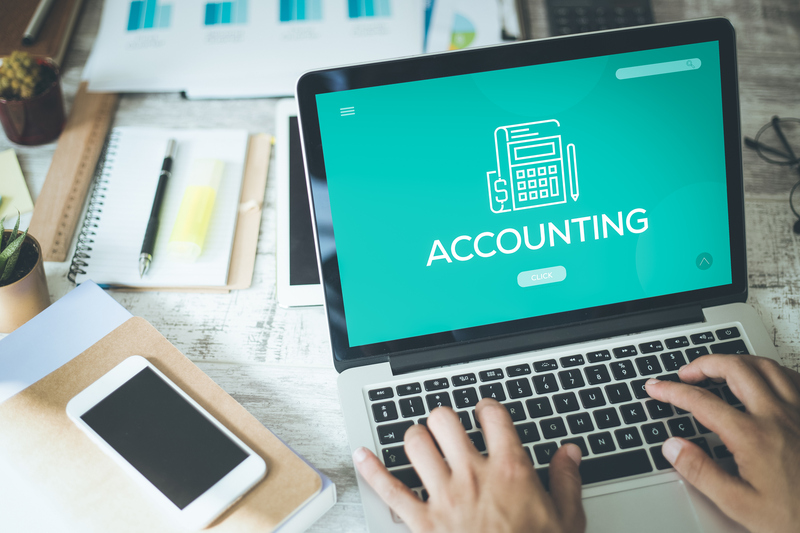 GMcG is delighted to announce recent new appointments at management level. 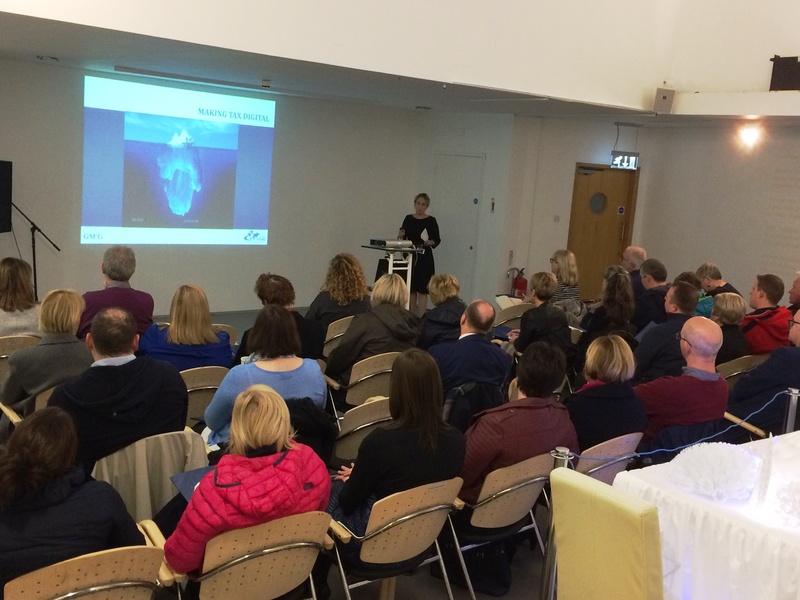 GMcG Portadown and Portadown Chamber of Commerce teamed up for another information event for local businesses owners. 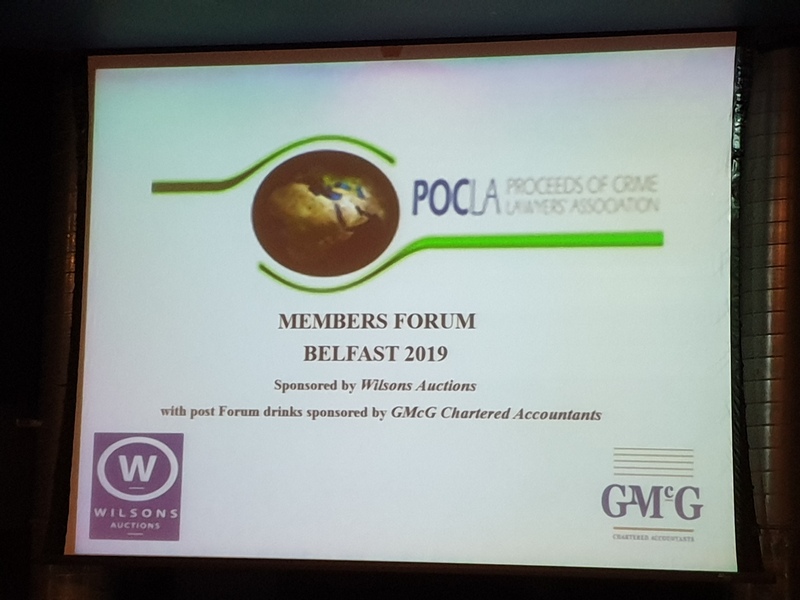 GMcG is delighted to partner with Portadown Chamber of Commerce to host an information event and advice clinic in Portadown on November 29th. 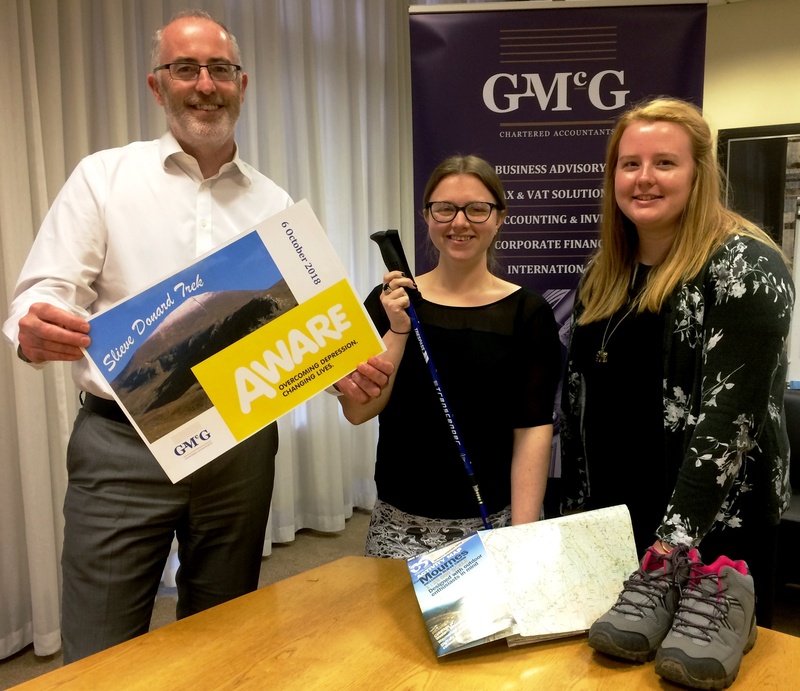 GMcG's Richard Anderson, Leeanne Buchanan, Hannah McAdam and Gary Watson are swapping their calculators for some hiking gear as they plan to take on NI's highest mountain, Slieve Donard, in aid of AWARE.